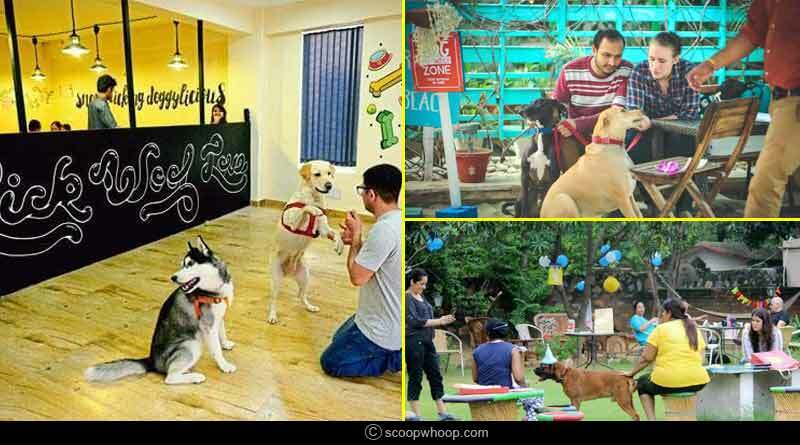 Pampering your adorable pet is joyful for both of you, to help you have a gala time with your pet, here are some of the best pet friendly cafes in Delhi for you. Who doesn’t like hanging out with friends and family for exploring the new places, clicking silly selfies together, and most importantly, talking to them about random things, catching up with friends is the highlight of our weekend. But at the end of all of this, there’s one friend who feels left out. This one lives with you and his whole life revolves around you. The smile on his face when you come home after a long and tiring day at work is priceless. His excitement is always being at the top of the world and he never lets you sleep in a bad mood. This extremely loyal friend of yours is your pet – that cute, furry little one who loves you unconditionally. How about the idea that you take them out instead, this weekend? 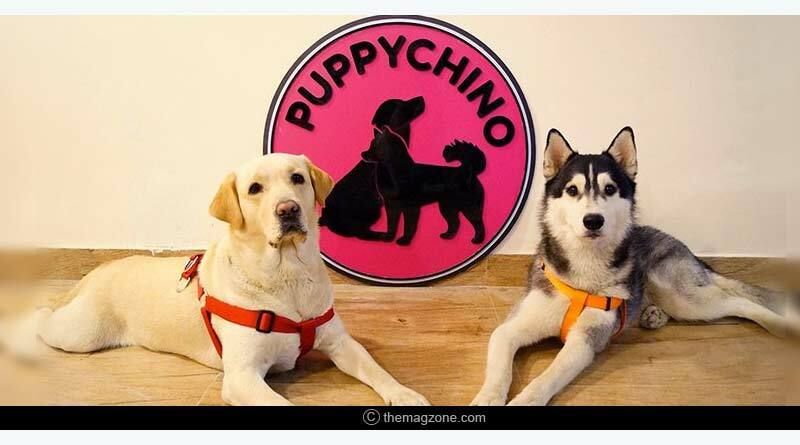 Here we found out some pet friendly cafes in Delhi for you where you and your pet can have a fun time together. They have a playing area for dogs, along with a special menu for them! One thing, your furry friend will love it here is the menu full of yummy treats!! There’s free Wi-Fi for the humans, so you can be happy about that. 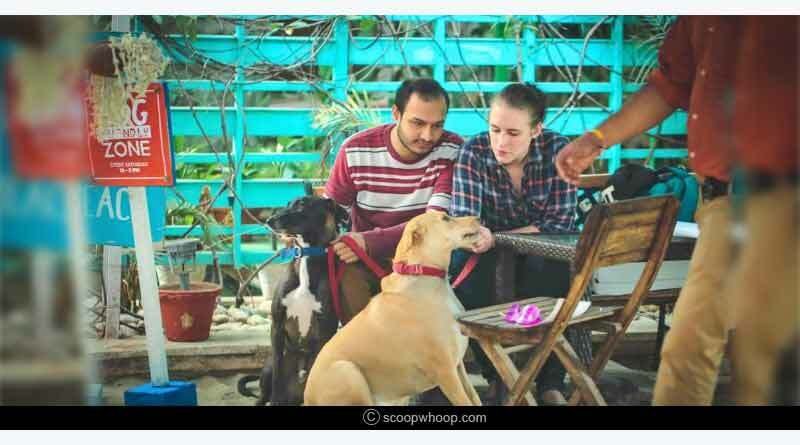 Located in Shahpur Jat Village, this café encourages animal interaction and well-being. 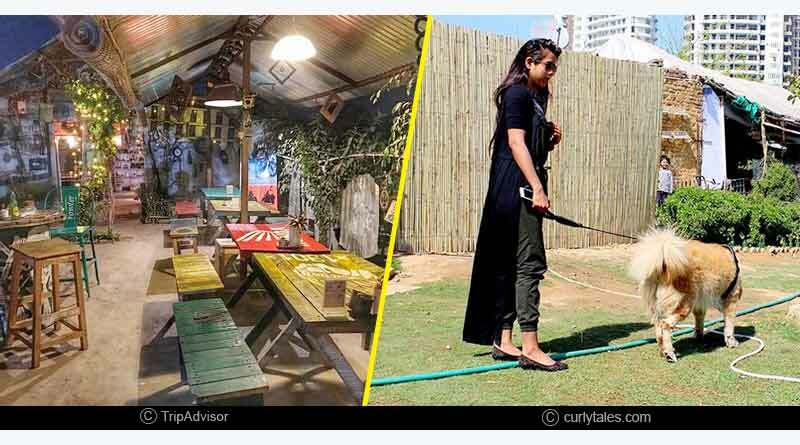 You can make mud castles or just roll around in the sand with your pet or you can enjoy a day out with your furry friend at this lovely beach-themed cafe. No wonder Delhi is proving to be more pet-friendly than before. This café not only lets you bring your pet over on Saturdays but now also they’re welcoming them with open arms from Monday to Saturday, noon to 5 pm. 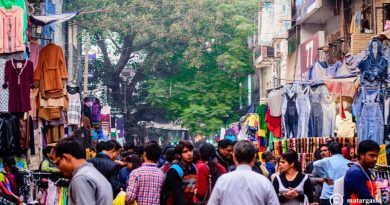 It is also an open air venue, at Khel Gaon Marg, New Delhi. It is a perfect place for your furry friend to meet other like-minded canines, and also for you, you can have a picnic with your family. 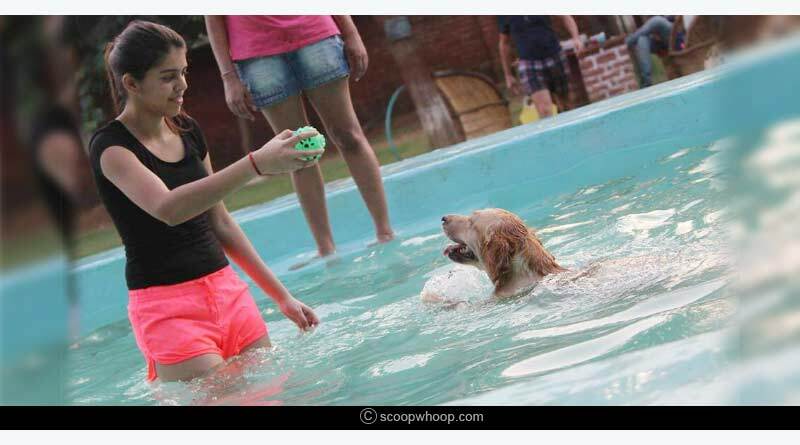 They have a huge open lawn, along with a swimming pool for your dog to play and swim. If you are planning to go out of the city and are worried about your dog’s well-being, you can simply leave them here and they’ll be taken good care of. It is located in Bhondsi, Gurugram, (10kms away from Badshahpur Crossing). Off The Leash is a dog cafe and park which is open almost every day of the week. It also has a swimming pool for your dog to chill in on hot summer days. It is located in Sec 59, Gurugram. This Café is not only confined to welcoming dogs but are open to accommodating other pets. 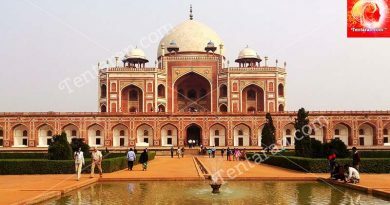 When you visit this place you will find animals like dogs, birds, ducks, squirrels, fishes, etc. 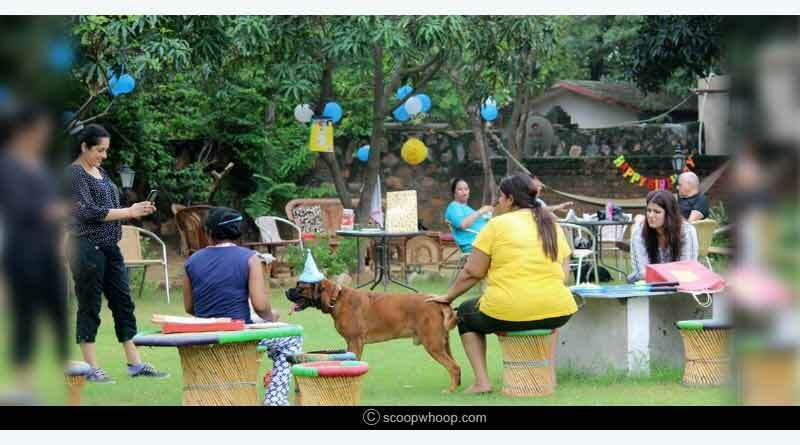 They also offer meals for your pet with only INR 100. They also have a lawn with a pool and trees if you want to under the tree shade. It is a pet-friendly café in real terms which is open 24X7, at the Faridabad road, Gurugram.